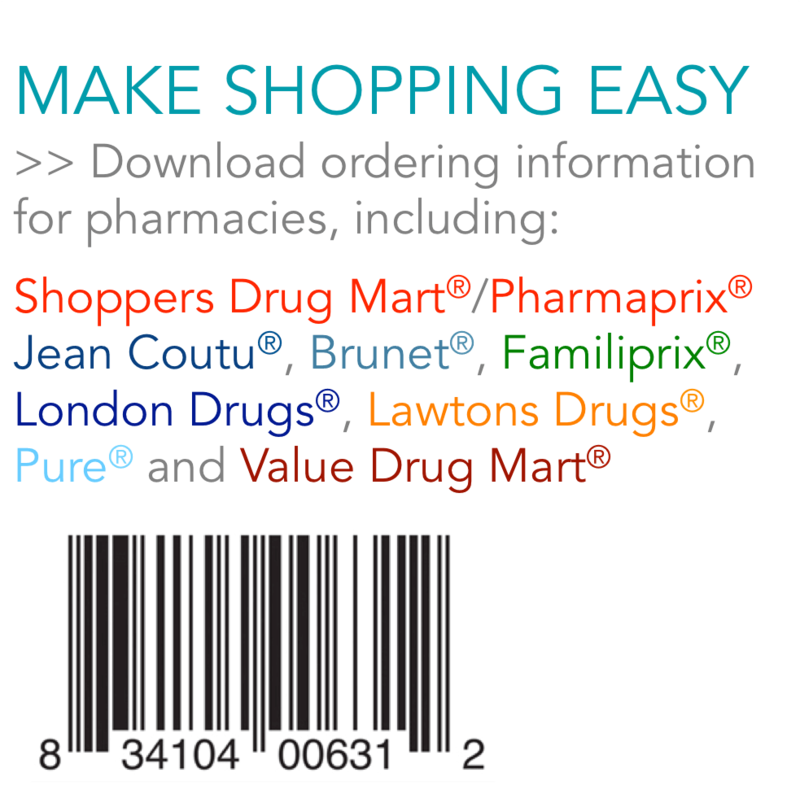 Available behind the counter at main pharmacy chains and many independent pharmacies, clinics and optometrists. Learn how to use the world’s first preservative free, multi-dose containerdeveloped by German scientists. Learn more: Why is this important? 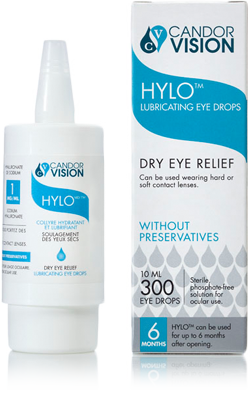 Check it out: How does HYLO® work? Check it out: How does HYLO®-dual work? 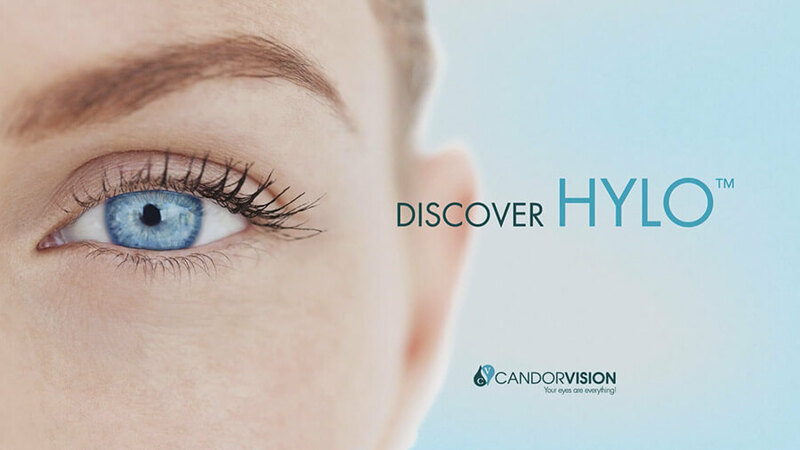 Learn more: How does CALMO® Eye Spray work ? Learn more: How does CALMO Lid Care work?